Pest Control Wimbourne all Pest problems 7 days a week. Fleas, Bedbugs, Wasp Nests, Moths, Cockroachs, Mice, Rats and Squirrels. We undertake all Pest Infestations. Pest Control Wimbourne also carry out Pest Prevention throughout all Wimbourne, Poole, Christchurch areas for both domestic and Commercial Properties. 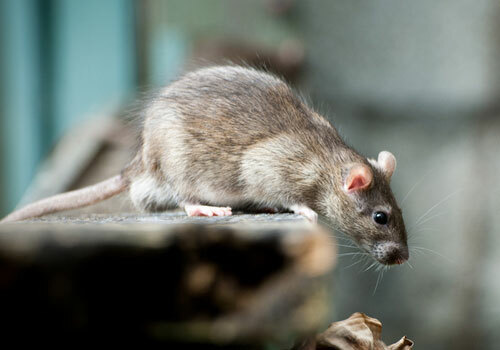 Rodent Control – Pest Control Wimbourne a part of Pest Control Bournemouth, we can eradicate all you Rodent problems in Wimbourne. 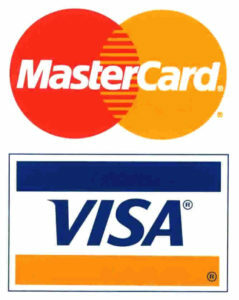 we Offer a Fast, Efficient & Professional Service. Covering Domestic and Commercial Properties throughout Wimbourne & Surrounding Areas. Bed Bug Control – Pest Control Wimbourne a part of Pest Control Bournemouth, we are the Bed Bug Control Experts and can have your bedrooms back in a habitable state quickly and effectively. Wasp Nest Removal – Pest Control Wimbourne a part of Pest Control Bournemouth, we can remove your Wasp nest in Wimbourne today, we offer the same day response to all Wasp Nest removal enquires from just £50.00 Seven days a week with no call out charges. Flea Control – Pest Control Wimbourne a part of Pest Control Bournemouth, we will Eradicate All Fleas in your Home. We offer early evening & Weekend Appointments Too. Commercial Pest Control – Pest Control Wimbourne a part of Pest Control Bournemouth, we can offer you ongoing contracts and to help spread the costs for all your commercial Pest Control requirements in Wimbourne. 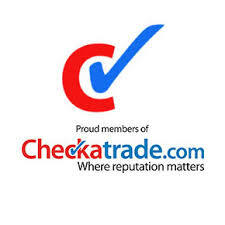 We offer free surveys and we can offer you a free written Inspection report.